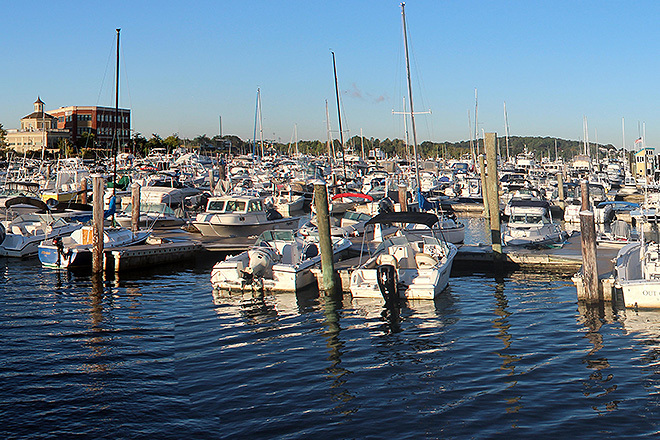 Welcome to the Freedom Boat Club of Hingham - the intelligent, affordable alternative to boat ownership. 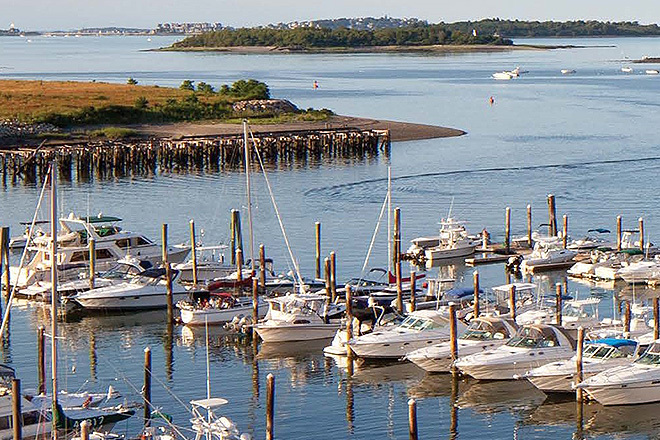 As one of the largest FBC groups in the US, our members enjoy unlimited access at our ELEVEN locations in Beverly, Charlestown, Boston, Quincy, Hingham, Scituate, Cataumet, Falmouth, East Dennis, West Dennis and Chatham! Members also enjoy reciprocity at over 150 other clubs from New Hampshire to Florida! 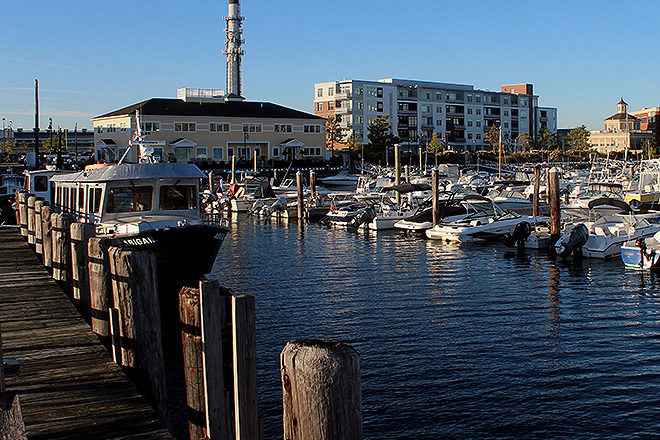 Located at the new Hingham Shipyard Marina, this developing marina complex is a diverse and impressive waterfront marina and retail complex. Apartments, townhouses, condominiums, approximately fifty retail shops, restaurants, and a movie theatre make up this sprawling 240,000 square foot complex. 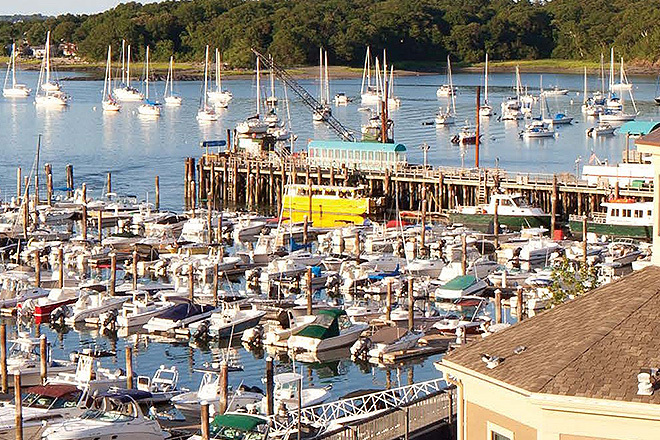 Check out the map of our marina here. 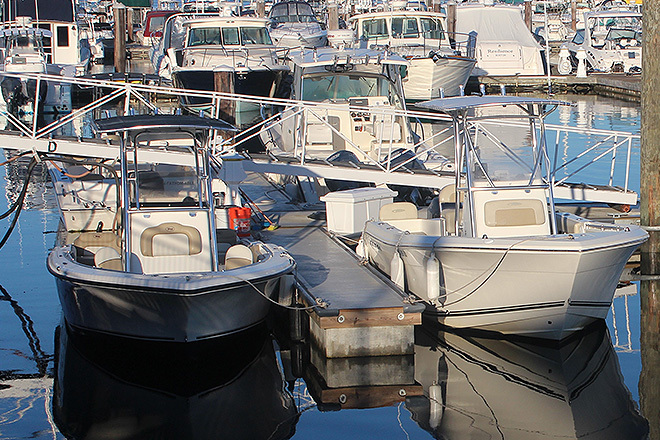 Whether you seek a fast paced fishing adventure, a low key cruise of Hingham Harbor, or even dinner and sunset at the dock over looking the Back River, the Freedom Boat Club is your hassle free way to enjoy the luxuries of boating without the hassles.